Ideal size for serving portions of brownies and sheet cake. 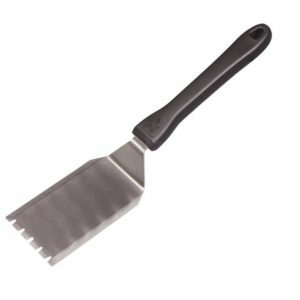 Once you have experienced using this Stainless Steel Brownie Turner you will have a hard time using any other Turner! The look, the feel, the overall quality it has to offer, is clearly outstanding. 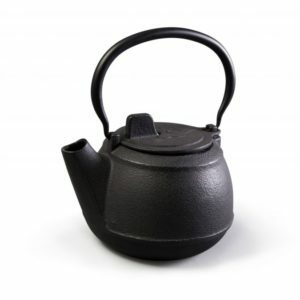 At home or out camping this is a great item for your dutch oven accessories. 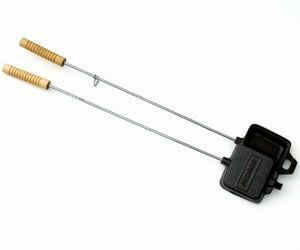 This is the ideal size of spatula for dipping out small portions of brownies, cakes, cookies or pies. . 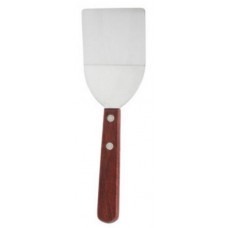 The spatula is well made with thick metal and a good edge for cutting baked goods. When it comes to durable, lightweight kitchenware, thousands of Boy Scouts can’t be wrong. 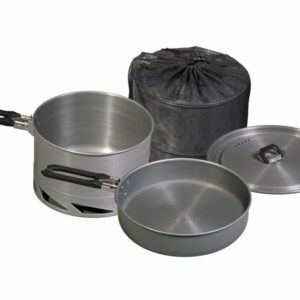 If you need kitchenware that can take a beating and keep on heating, Stainless Steel is for you. Each piece is made of high-grade 18/8 stainless steel and built to last for years to come. There’s a reason why thousands of restaurant chefs will only trust their best ingredients to stainless steel. Without the worries of the maximum temperatures of non-stick surfaces or the diminished performance caused by their thick coatings, Stainless can go from stove, to fire, to oven and always deliver that perfect sear. Stainless Steel simple, nonreactive surface is the perfect complement to the rich flavors which can only come from cooking with butter, olive oil or bacon and the exceptional uniformity of steel. Surface: 18/8 Stainless Steel In the realm of rugged outdoor kitchenware, nothing comes close to the durability of Stainless Steels premium 18/8 stainless steel construction. With a brilliant, rustproof finish and the strength that only steel can provide, Stainless Steel is the material of choice for cooking over coals or camp fires. Of course, our premium 304 (18/8) stainless steel construction is also fully-recyclable, free of BPA, PFOA and Phthalates, and completely dishwasher safe.